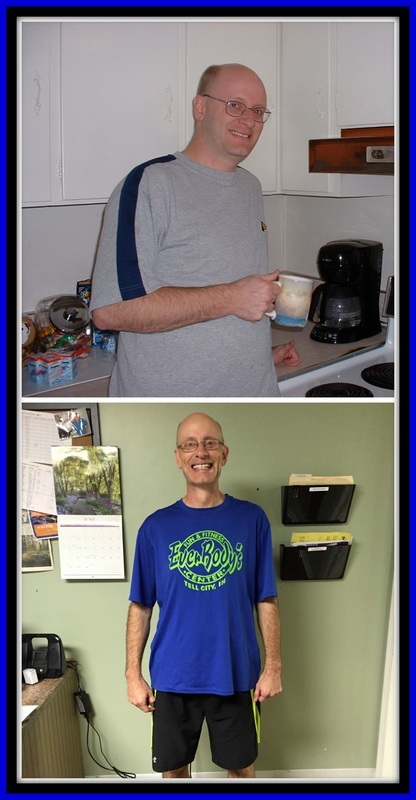 I started my journey almost two years ago much like many other testimonials I've read lately. I was walking up a hill in the woods giving a talk and I couldn't walk and keep my breath enough to speak. I decided I needed to make a change. My coworker at the time was our own Russ Christensen. He had been doing this Biggest Loser thing at some scary gym across town. I had one of those "what the heck" moments and joined the Biggest Losers. Through the combination of peer pressure and determination I lost about 50 lbs through two seasons. I found the gym wasn't so scary and I enjoyed going there. I took a liking to spinning and am now a certified instructor. I've also rekindled my love of running and am faster than I've ever been at 47 years old! Who knew?? Because of all this, a few months ago I got to do something I thought I’d never be able to do again. I joined the wildfire crew from the state of Indiana. I was part of a 20 person crew that spent two weeks fighting the fires in Chelan, Washington. I was a bit, um, well really nervous about keeping up with my fellow crew members. I did just fine. Thank you Everbody’s for allowing me to realize this dream! I encourage you to explore your unknown potential and discover what you can do! !